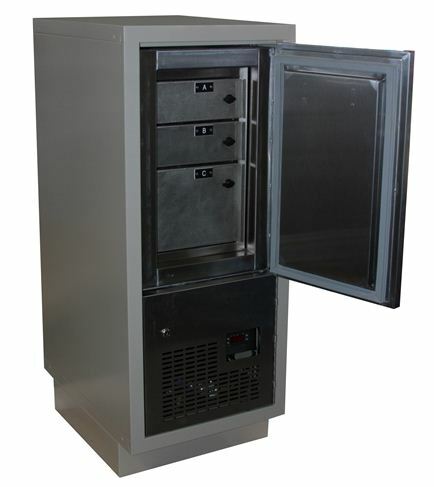 The EvidenceStor biological storage solution for law enforcement professionals is our Refrigerated Evidence Locker that ensures the integrity of critical biological evidence that can make or break a case. 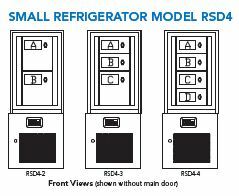 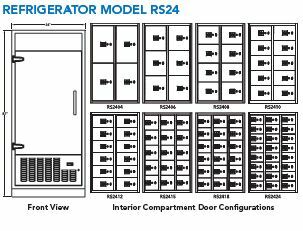 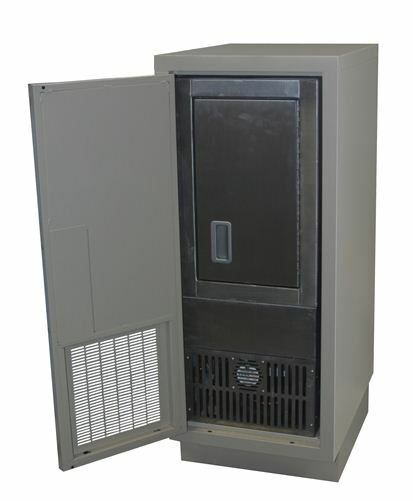 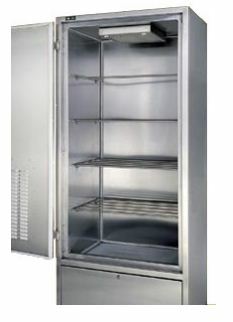 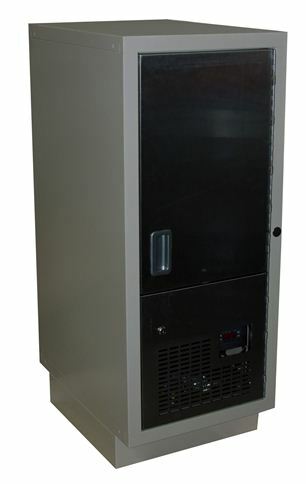 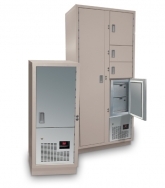 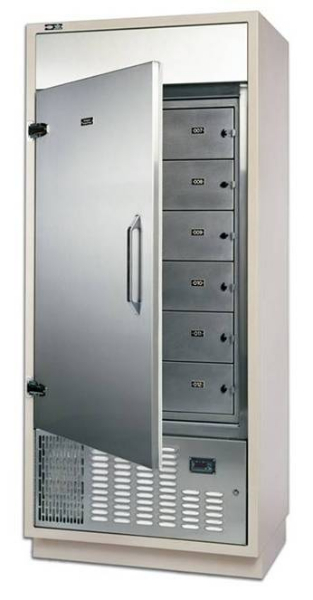 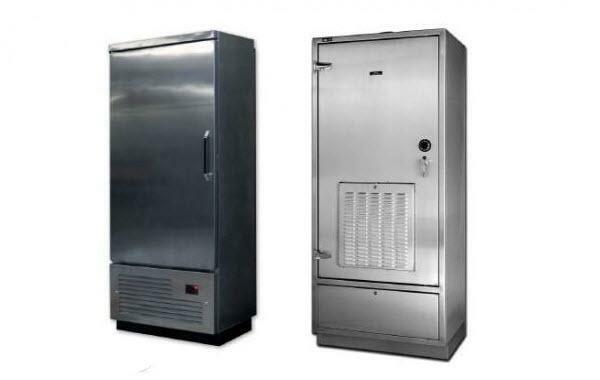 The small and large size Refrigerated Evidence Lockers are specifically engineered to maintain a constant temperature of 38 to 42 degrees Fahrenheit for highly secured and well preserved DNA and biological storage. 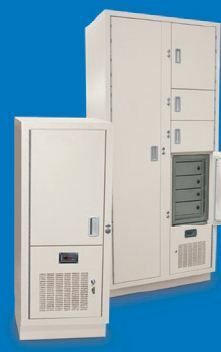 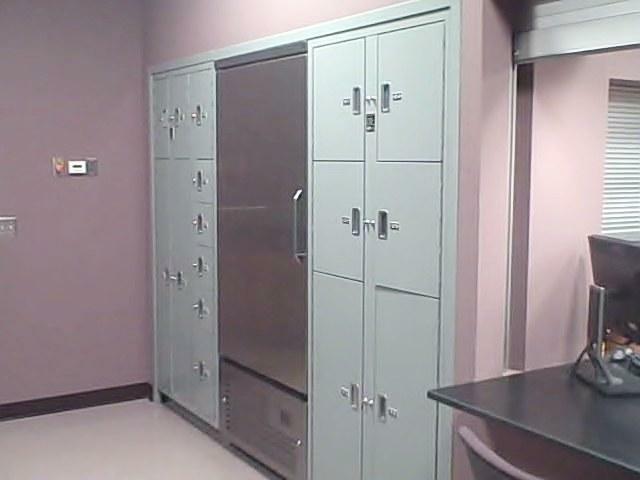 Refrigerated Evidence Lockers have the same performance, reliability and security as our Temporary Evidence Lockers and they also have pass-thru and non-pass-thru functionality.